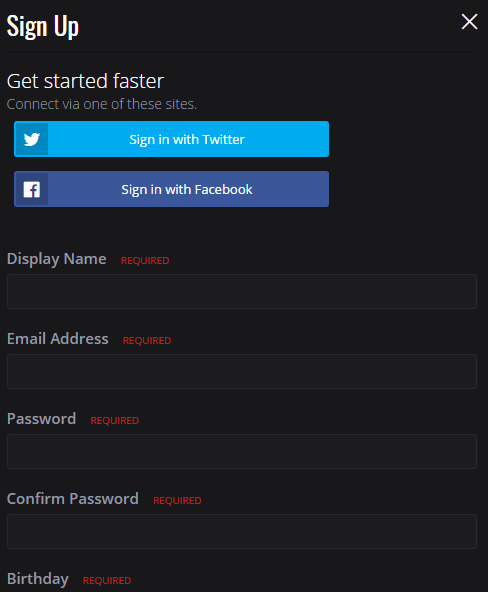 In order to fully unlock the Discord Server you must be a registered user on the site and Connect your Discord Account. This guide will help you complete the required steps. This is Mandatory if you wish to have full access to the Discord Server. If you are not interested in the server and only the site. You can ignore this guide. Create an Account or Register with Facebook/Twitter. The choice is yours. 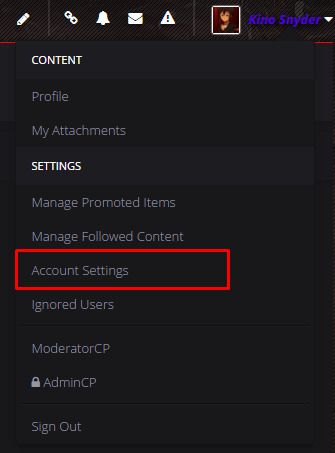 After you link your Discord account you can click the Join Server Button that will appear. you will be added to the server and all roles you have here on the site will become your roles on the Discord Server. If you are already on the server, the same thing will happen. The Integration works Site to Discord. Whatever happens in the site then happens on your Discord account. If you unlink your account, you will auto-leave the server. SO DO NOT UNLINK. If anyone needs help please post a topic in this section. If by any chance your are not linked correctly, unlink your account and do it again. You will leave the server when you unlink but when you link your account again you will Automatically Re join the server and get all the roles that you're supposed to.